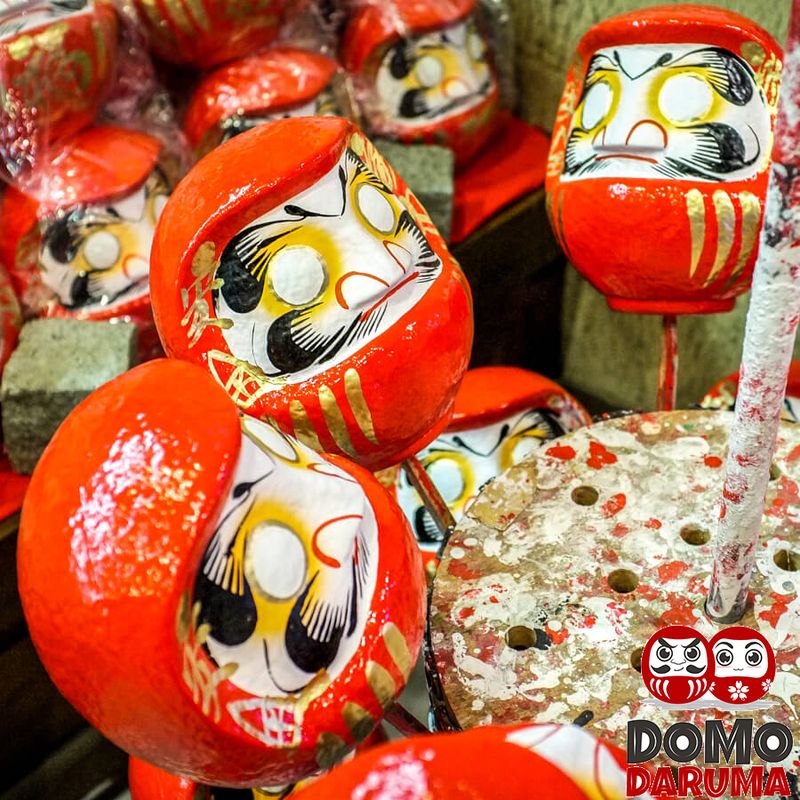 Genuine Daruma dolls from Takasaki, Japan. 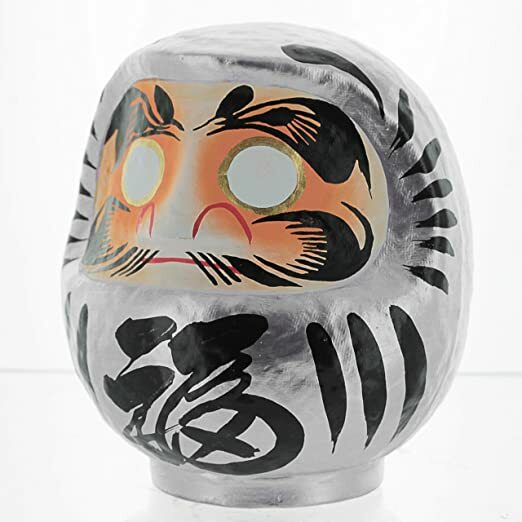 Handmade from master Daruma craftsmen. We use Amazon for their superior warehousing & shipping. More time for us to do what we love. 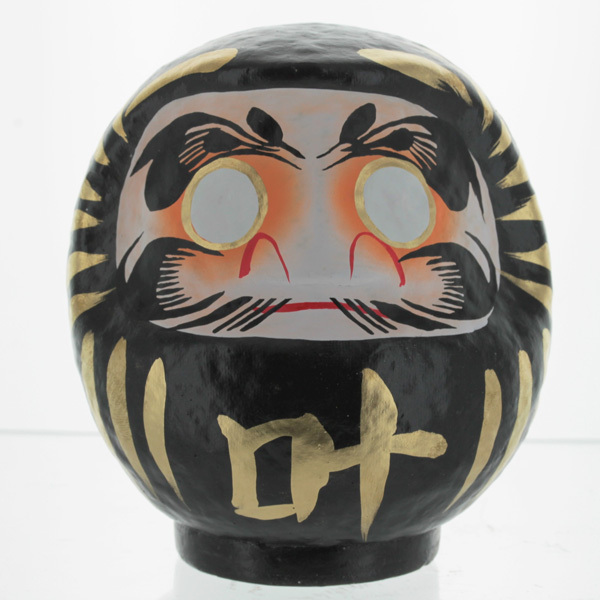 A Daruma (Dharma) Doll is a traditional Japanese wish doll. They are used as good luck charms but also as reminders to stay motivated in pursuit of goals and achievements. 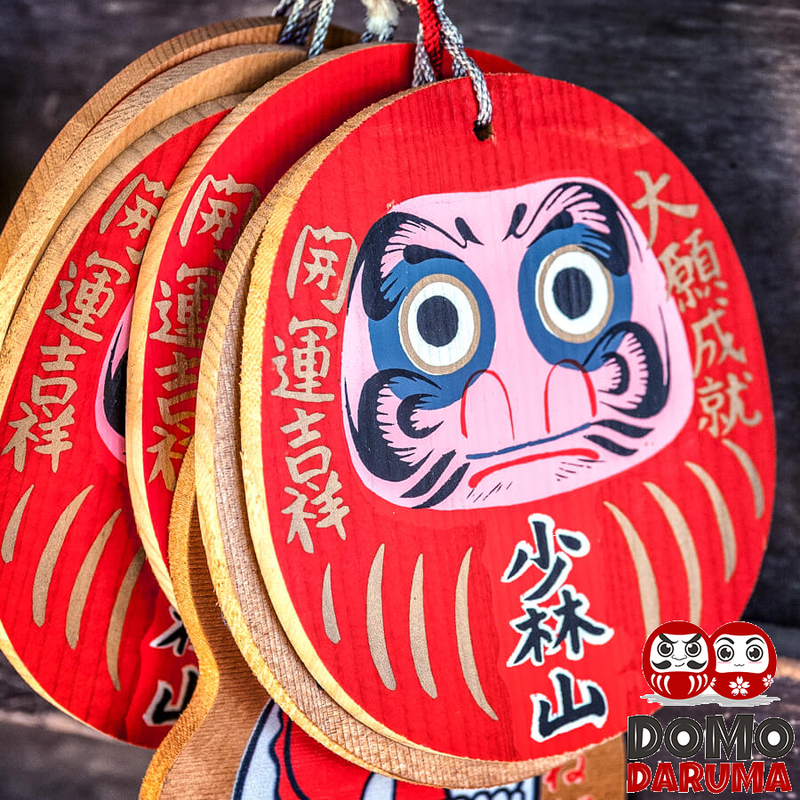 How do you use a Daruma doll? It's easy. Have a goal, dream, or something you want to achieve in the future. Now work, work, work! 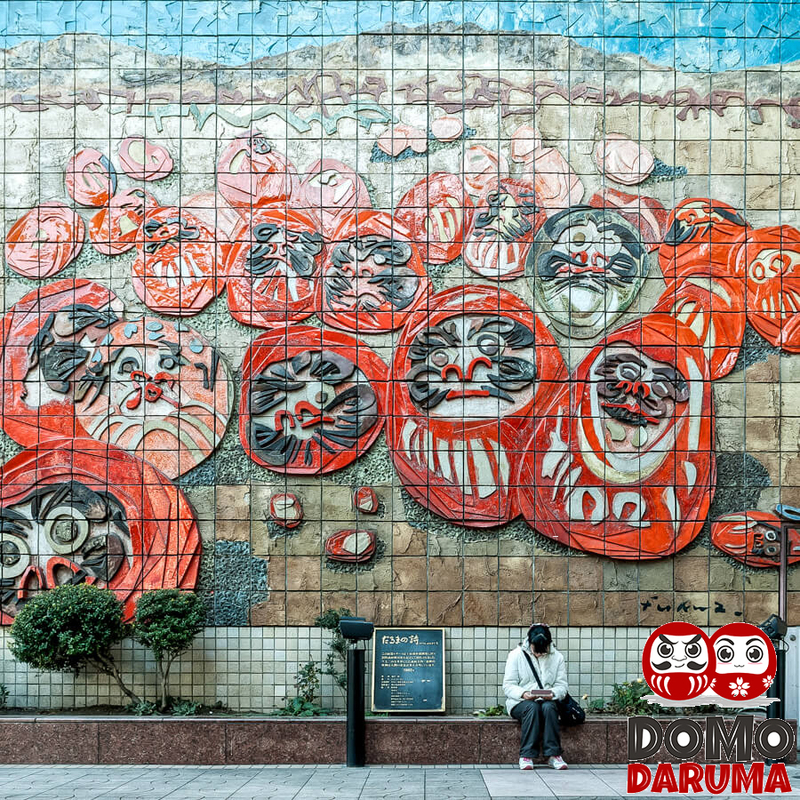 Daruma isn't about empty promises. It's about YOU committing to YOUR success! Life isn't a straight line. There'll always be highs and lows. But you have grit and the inner compass to keep moving forward in life. Once the wish is achieved, paint in the other eye. You did it! You're the inspiration. You're the better person. Now you have a story to tell. 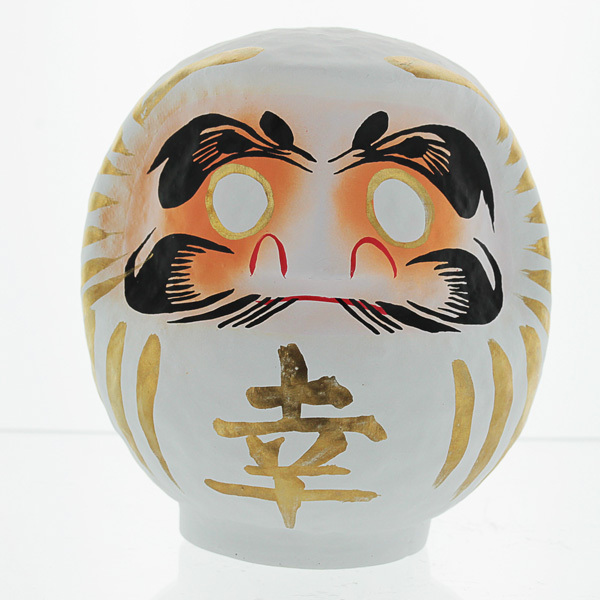 This is the true meaning of a Daruma doll: perseverance. 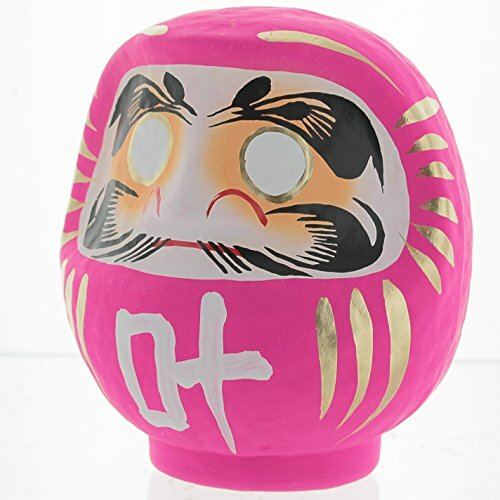 Daruma is more than just a wishing doll. It's a mirror to a better you, a reflection of what you can and should be, and a reminder to keep striving to be better than the person you were yesterday. A journey of a thousand miles begins with a single step. There'll be bumps, obstacles, and diverting paths along the way. But with each day comes a new beginning to take the right steps towards the destination. 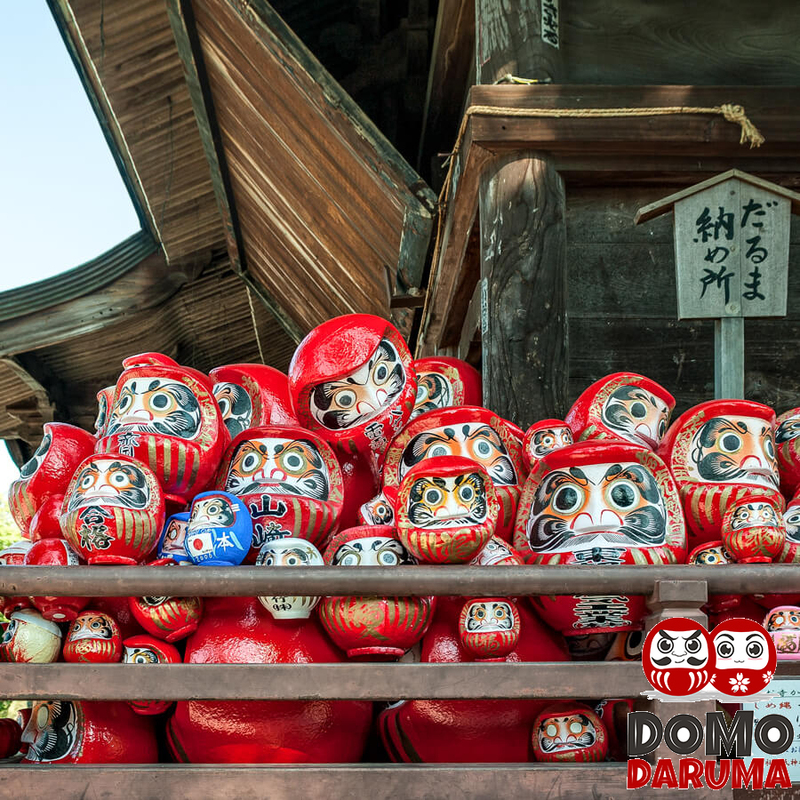 The history of Daruma dolls has lasted over 4 centuries in Japan. 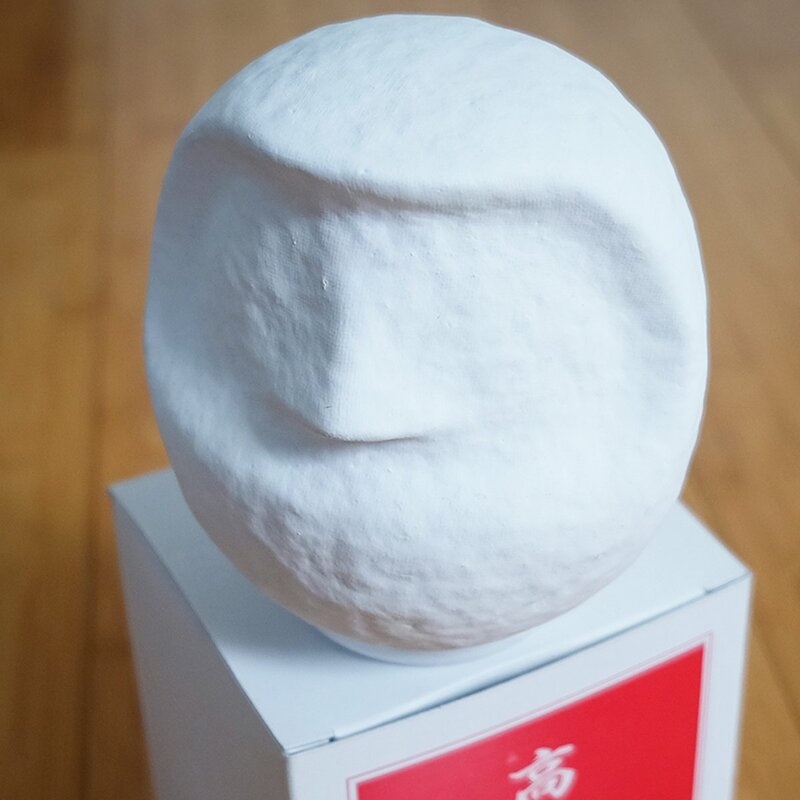 Based on a monk by the name of Bodhidharma and his famous willpower to never give up, it inspired local farmers to create dolls in his likeness for good harvest prayers every year. 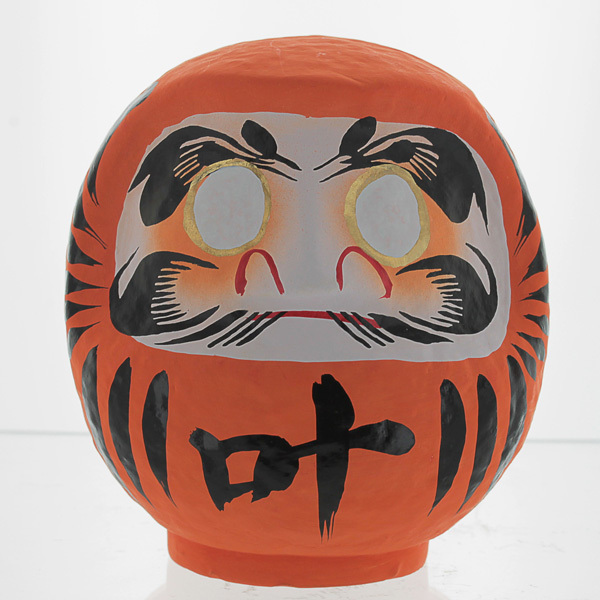 The meaning of Daruma eventually came to mean good luck and endurance to all Japanese people. "Fall down seven times, stand up eight." 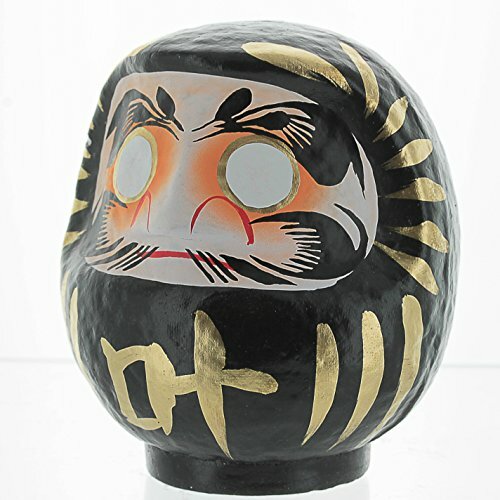 (Kanji: 七転び八起き. Romanji: Nanakorobi yaoki. ) 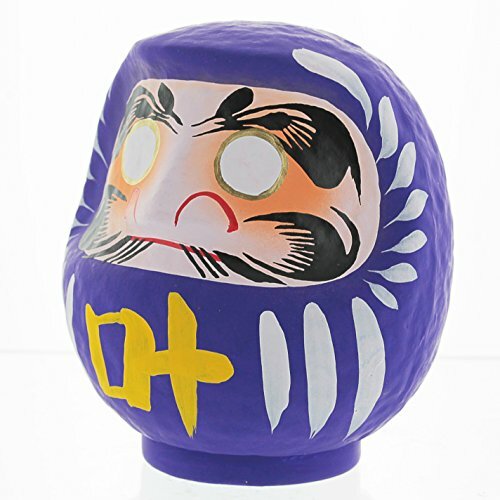 This popular saying is directly attributed to Daruma. 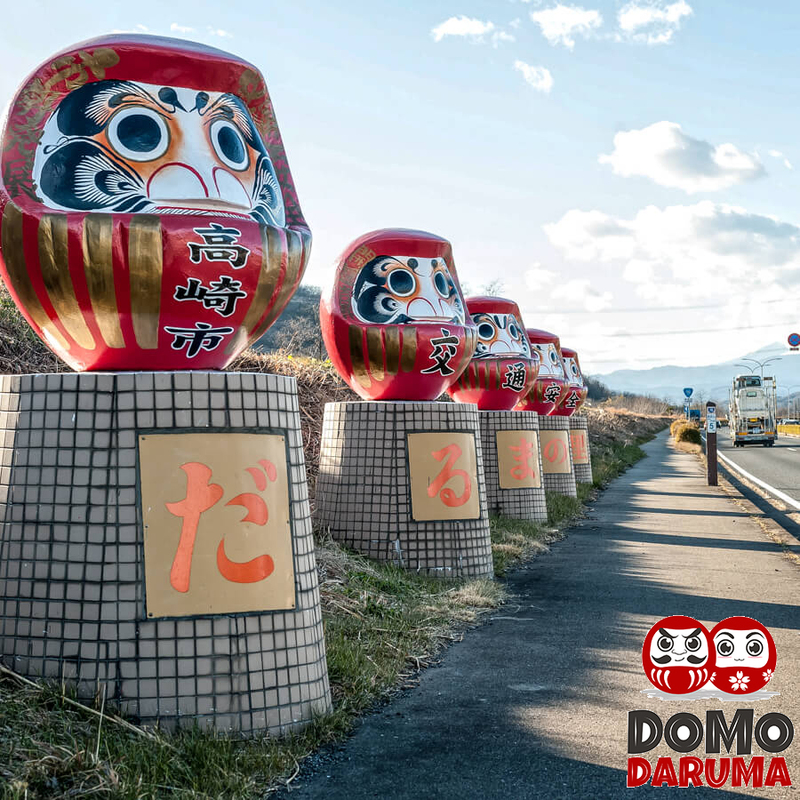 Daruma is ubiquitous in Japanese culture and heavily celebrated and loved in Japan and now around the world as popularity of the wishing dolls spread. 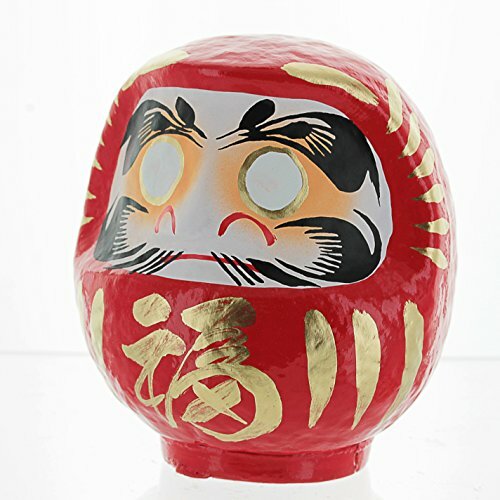 Whether setting personal goals or just decorating the house with Japanese arts and crafts, Daruma dolls signify the spirit of ganbaru (Japanese word for 'endurance.') and is associated as an integral icon of Japanese culture. 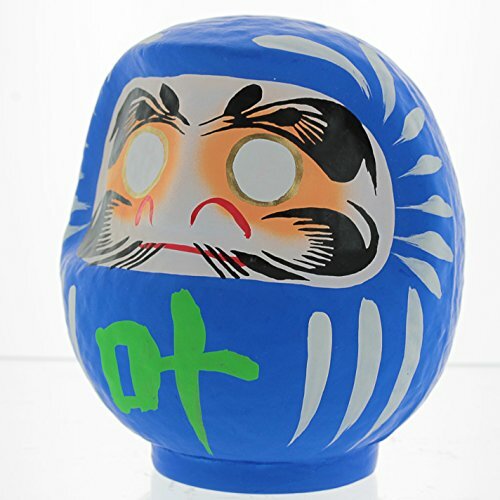 The dolls have a special round shape that automatically bounces back to its original position when knocked over. 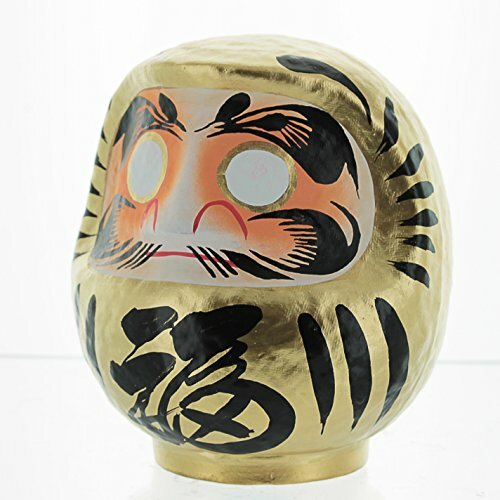 This keeps in line with the true meaning of Daruma and persistence. The eyebrows represent cranes and the mustache represents a turtle shell. Both symbolize longevity, 1,000 years for each crane and 10,000 years for each turtle shell. Passion comes and goes. But persistence keeps going. The classic. The ORIGINAL good luck doll. Dependable like cold drinks on a summer day. All you need is love. Or bad romance. Work your magic & mojo. And even possibly wedding bells. The Bruce Lee & Kill Bill. It's all about protection and security. Don't cross the big boss. G-g-g-g-great for school success. Pass the exams, make the grade, and be a superstar. So fine like wine and royal. Power up your personality and be the self-improver. Getting in great shape, being fit, having better health. You're eating spinach and loving it. Pure. Elegant. Innocence. Peaceful. I play the harp every Tuesday late afternoon. Decked out in bing and shining like a star. Make it rain, make it rain. Forget good luck, let's avoid the bad ones. Bodyguard protection 24/7. Wards off the spiritual stink: illness, creepy exes, and reality TV. Red: The classic. 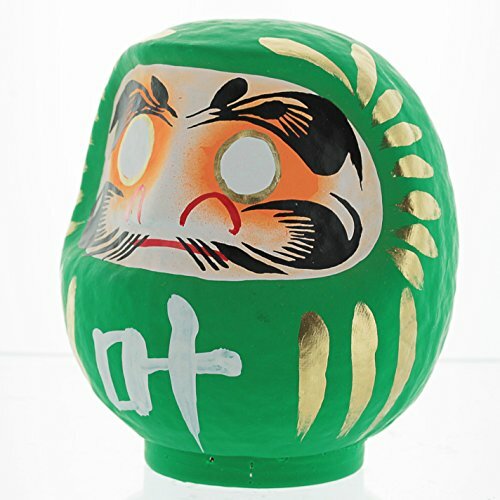 The ORIGINAL good luck doll. Dependable like cold drinks on a summer day. Pink: All you need is love. Or bad romance. Work you magic & mojo. Whether just being cute or waiting for wedding bells, it's all here. Yellow: The Bruce Lee & Kill Bill. It's all about protection and security. Don't cross the big boss. Orange: G-r-r-r-r-r-eat for school success. Pass the exams, make the grade, and be a superstar. Purple: So fine like wine and royal. Power up your personality and be the self-improver. Blue: You're working it. Career-wise. At the club. Wherever you are, you're meant to be seen. It's all about wearing sunglasses at night. Green: Getting in great shape, being fit, having better health. Yes, loving spinach smoothies right here. White: Pure. Elegant. Innocence. Peaceful. Want to play the harp every Tuesday afternoon? Gold: Decked out in bling and shining like a star. It's all about making it rain. Black: Forget the good luck, let's avoid the bad ones. Bodyguard protection 24/7. Wards off the spiritual stink: illness, creepy exes, zombies, and reality TV. 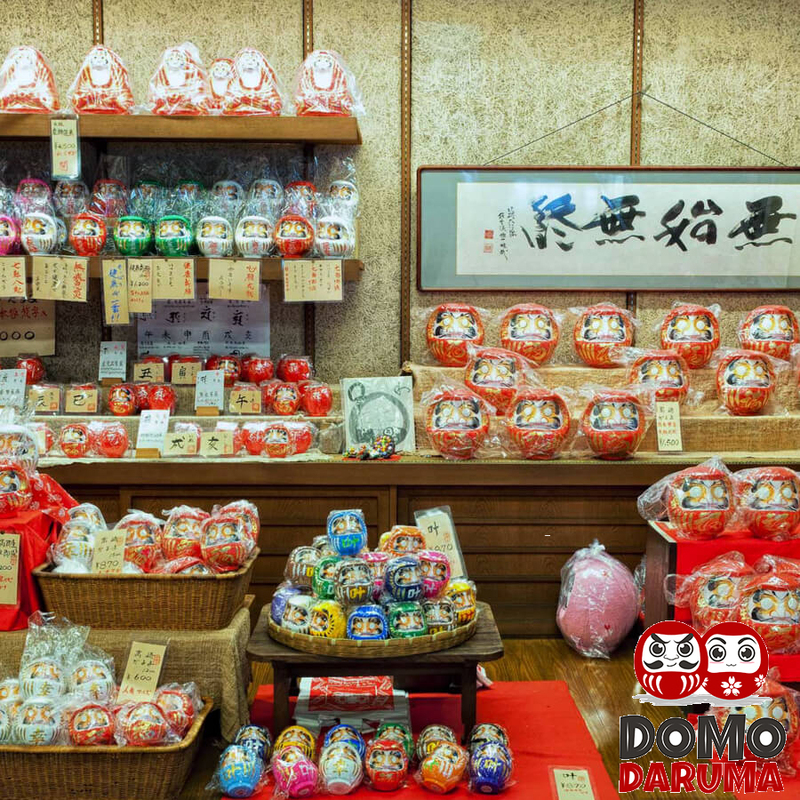 Why Buy from Domo Daruma? 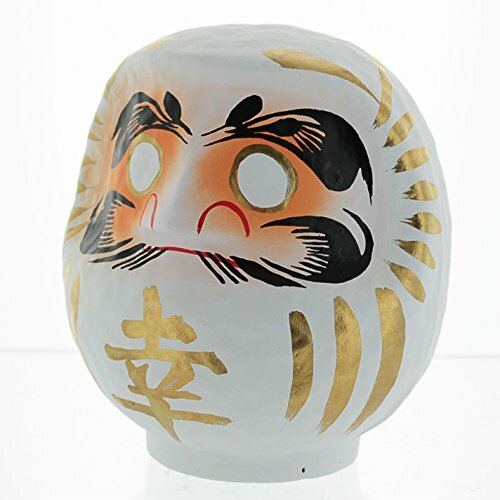 No two Daruma dolls are the same. 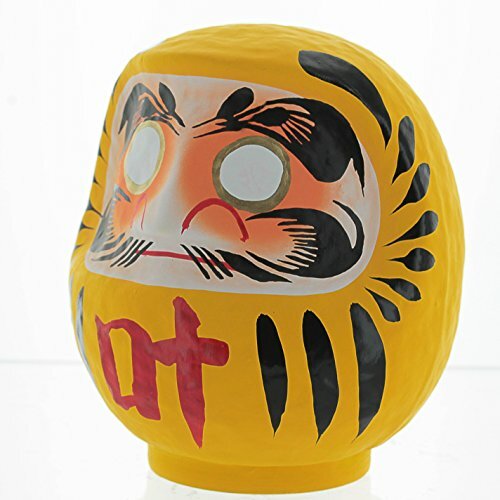 Each is handcrafted and hand-painted by a master Japanese craftsman. 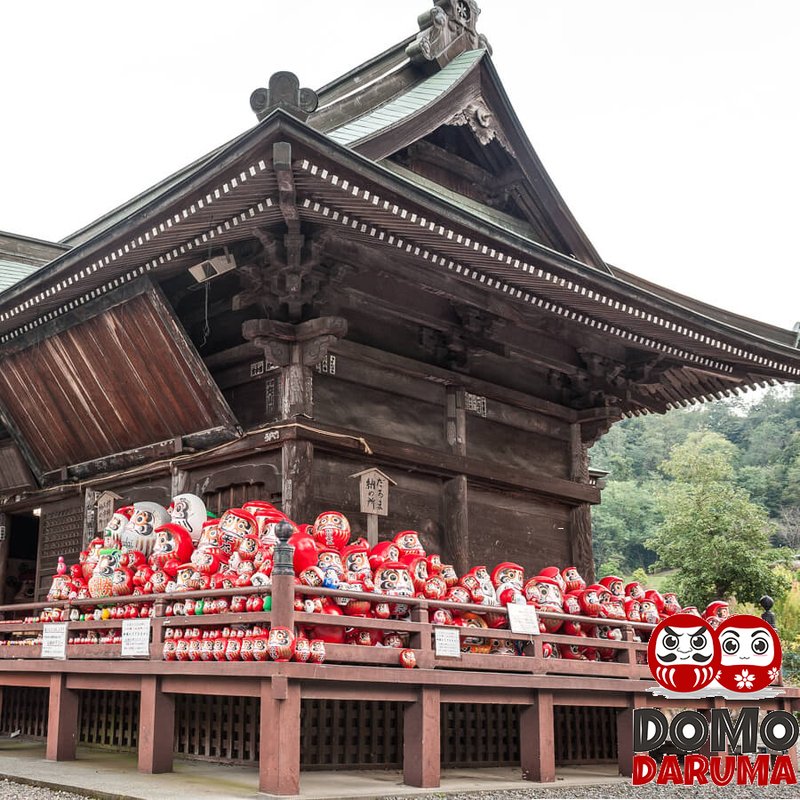 Nearly 80% of the Darumas made in Japan come from Takasaki, Gunma, the heart and birthplace of the goal dolls. 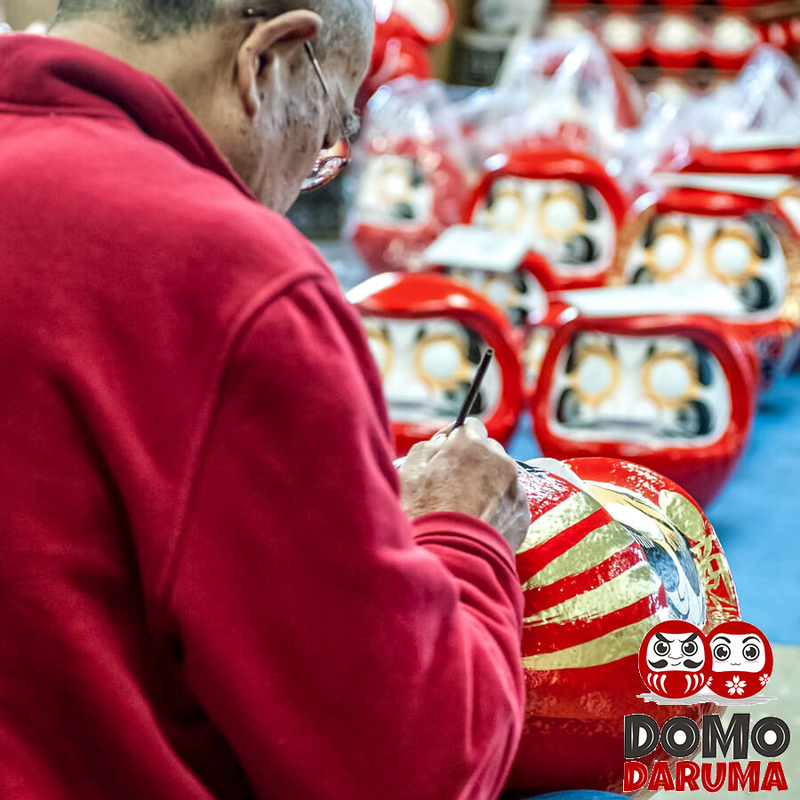 Domo Daruma is partnered with one of the most prestigious Daruma-making families with skills and history well into the generations. We use Amazon for their superior warehousing and shipping. This is not an affiliate site. 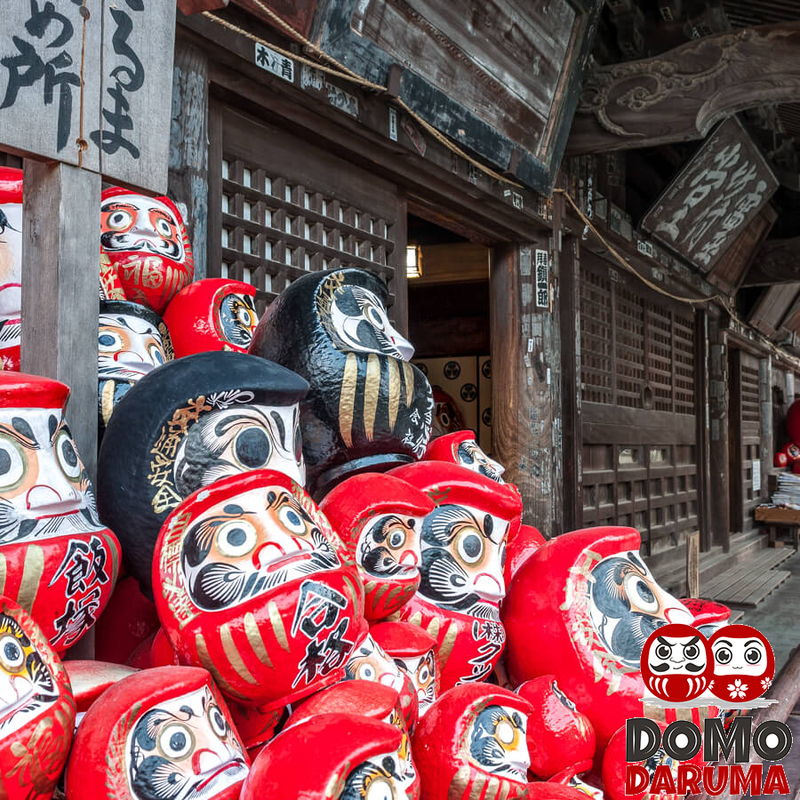 The Daruma were personally selected and purchased in Japan, boxed and delivered to Amazon in the US. 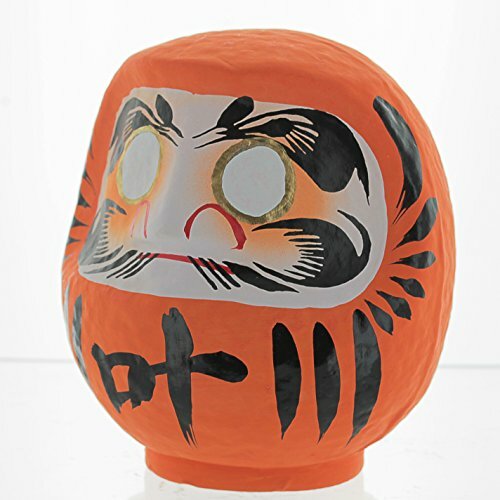 These are genuine Daruma dolls for sale and are available in limited quantity until we make the trip back to Japan (usually in the fall when we're chasing fall colors). 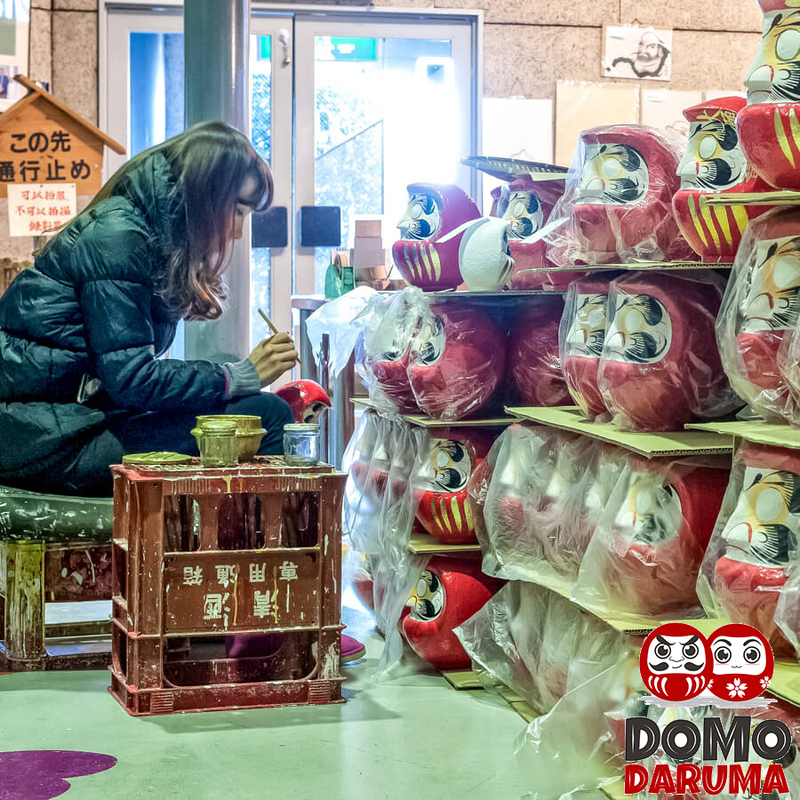 Ready to shop for Daruma dolls?